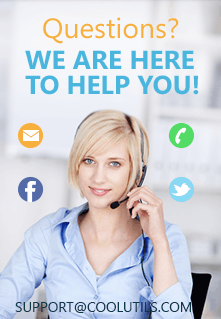 Total Thunderbird Converter Pro is a versatile Thunderbird email converter that gives you a whole bunch of unique opportunities and saves you the necessity of relying on your Thunderbird client. 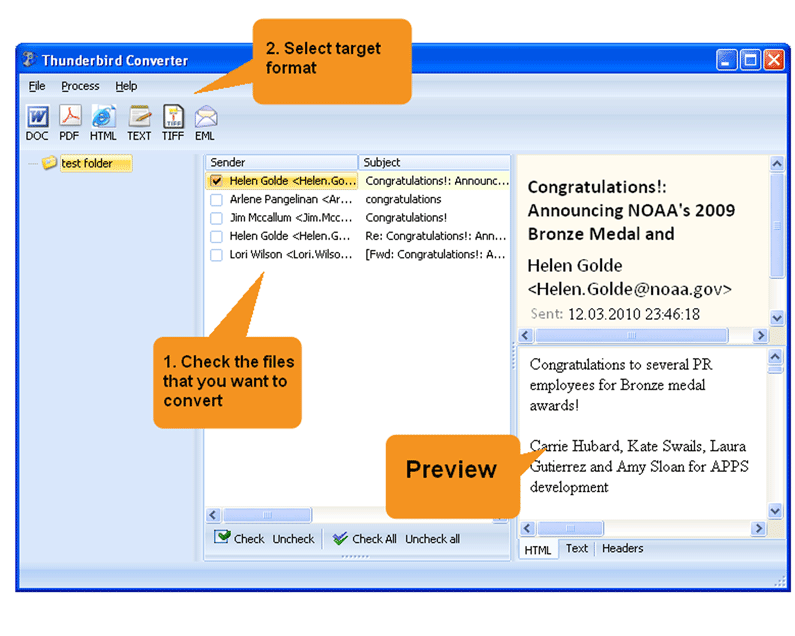 With this converter at hand, you can handle your emails with ease and save them as DOC files. This is really a great utility considering the fact that many emails and files attached to them contain important information, which you could otherwise get lost. Total Thunderburd Converter Pro is there to help you export Thunderbird emails with attachments to DOC and save them in an easily accessible folder. This converter has a batch option, so you can convert thousands of Thunderbird emails to DOC in one go. As seen in the video, this is no great trick. First, launch the interface and select the folder with your Thunderebird emails on the left-hand side of the screen. You may either import your profile or MBOX file. Check one or a few emails in the middle panel or press Check all at the bottom and get your emails ready for batch-conversion. 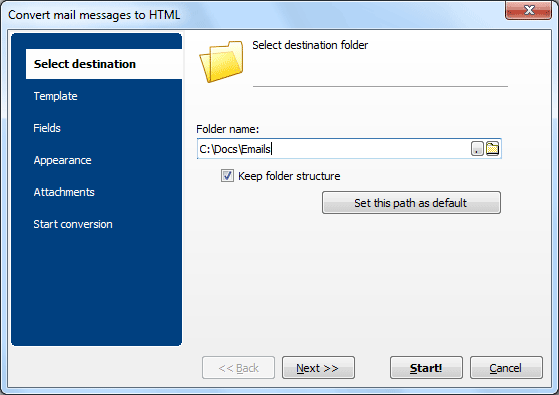 Specify destination path for your DOC files. Choose appropriate file name template. Set the program to export required fields by check-marking them. Choose appearance patterns for your DOCs. See what you want to do with attachments and check respective options. Move on to the the Start conversion tab and review the settings you have just made. Finally, click Start to launch the conversion process and wait. If you are converting a large batch of files, it may take a few minutes. 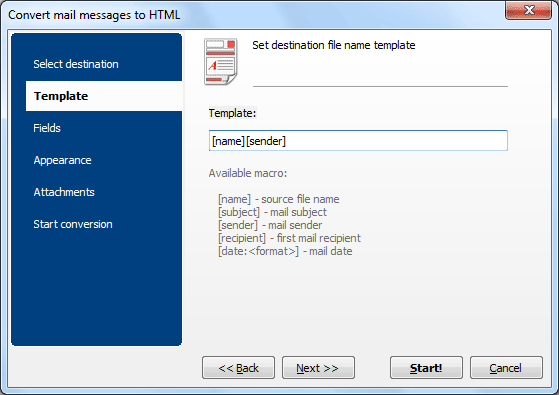 Note that Total Thunderbird Converter Pro can merge several emails into one DOC file for handy archiving. If the information you have just read sounds interesting to you, you can download the free 30-day demo version and export emails from Thunderbird to DOC right now.